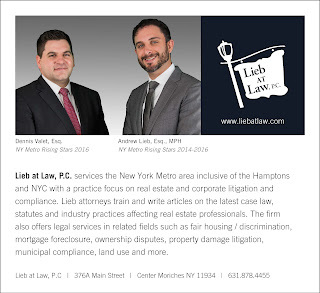 Lieb at Law, P.C. is thrilled to announce that Andrew Lieb, Esq. and Dennis Valet Esq. 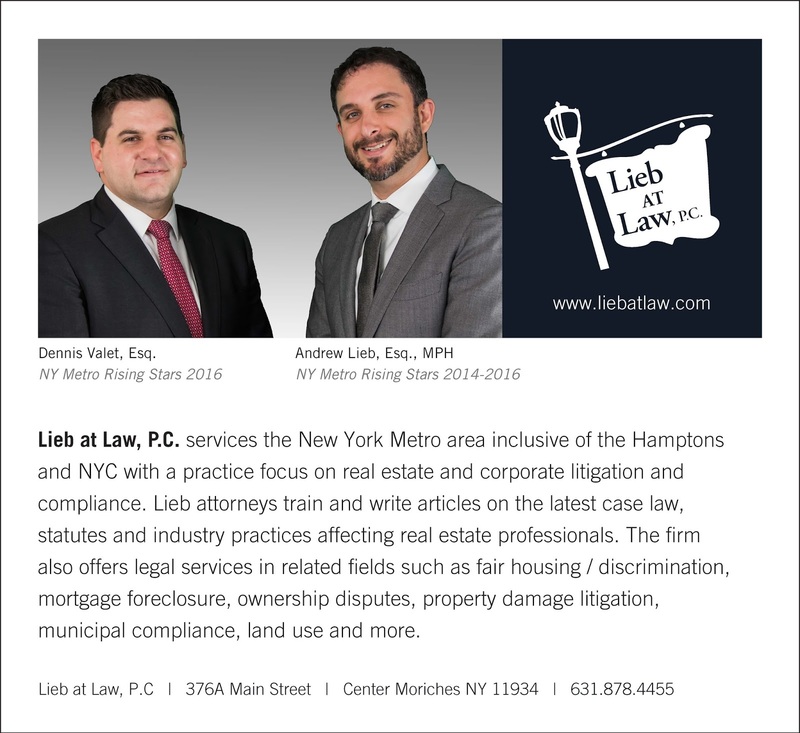 have been named NY Metro Rising Stars 2016 from Super Lawyers. 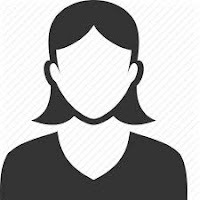 They are featured in The Annual List of Top Attorneys from Super Lawyers.